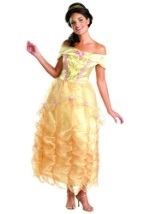 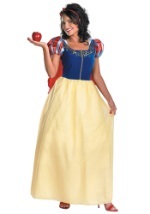 Bring out your inner princess with an elegant Disney princess gown from Halloween Costume.com. 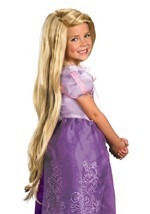 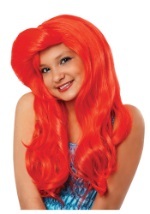 Whether your a small child or a kid at heart, we have a variety of princess costumes and styles to choose from. 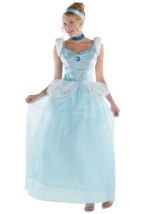 Fly on a magic carpet with Aladdin in our jasmine costumes or show the Beast how to love as the shy Belle. 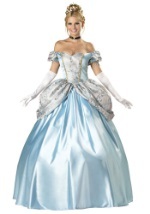 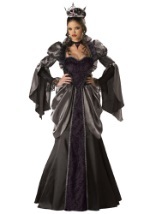 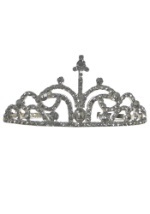 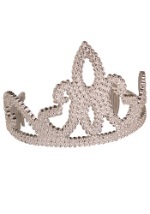 Top your costume off with a tiara or slip on the matching shoes for a lovely and enchanting look!